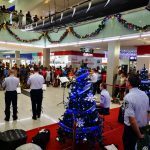 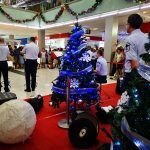 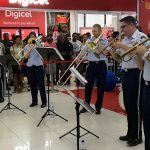 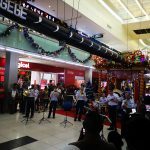 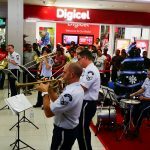 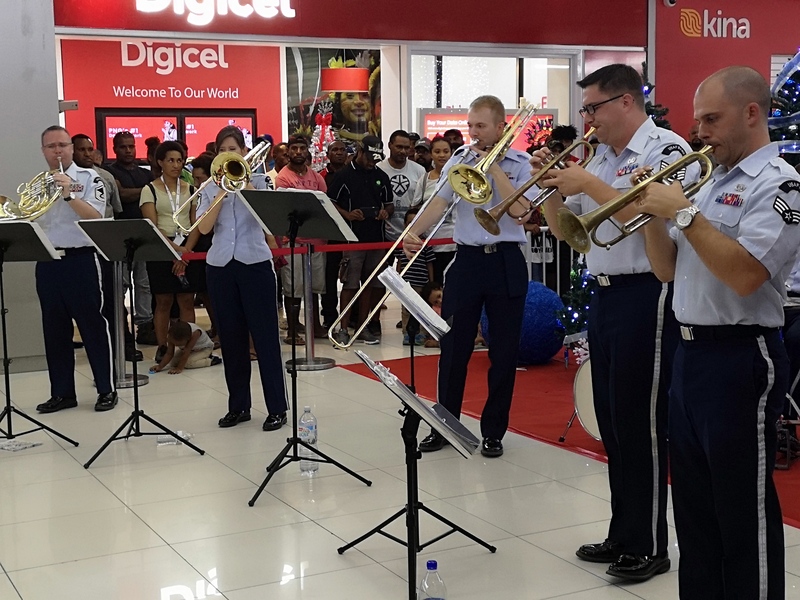 The United States Air Force Band of the Pacific performed at the Vision City Mega Mall this afternoon much to the delight of shoppers. 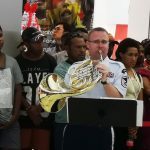 This was their their final performance in Papua New Guinea before leaving our shores. 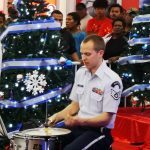 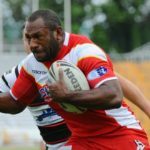 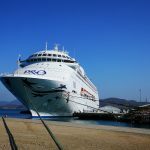 They’ve been in PNG in support of the 2018 Asia-Pacific Economic Cooperation (APEC) meeting. 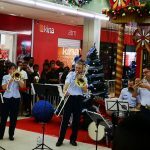 Here are some of the pics of their performance.